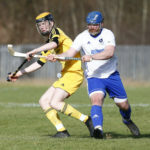 Inveraray Shinty Club’s young goalkeeper Scott MacLachlan will represent Scotland in an under-21 international versus Ireland. Scotland manager Alan MacRae has selected his team to play the Irish in a shinty/hurling cross-codes match on Saturday November 3, and Scott MacLachlan will feature between the sticks. Other Argyll players in the squad are Oban Camanachd’s Daniel Sloss and Ross MacMillan of Oban Celtic – both of whom will feature from the bench. Scotland will be captained by Blair Morrison from Caberfeidh. 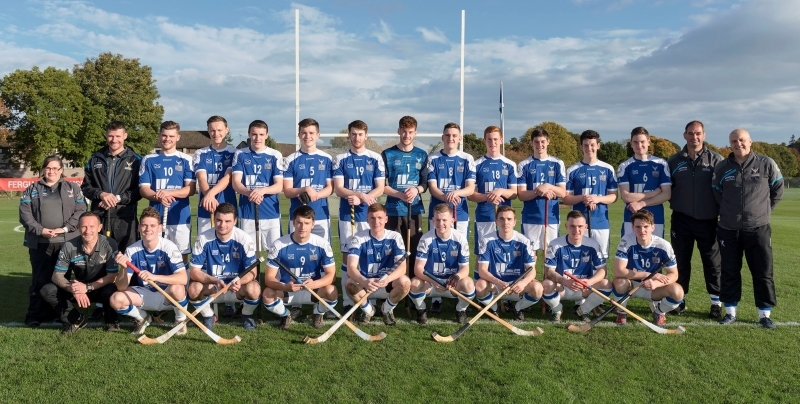 The annual Marine Harvest under-21 shinty hurling international will take place at the GAA’s National Games Development Centre at Abbotstown, Dublin with a 2pm throw in. 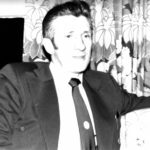 The game will be refereed by Archie Ritchie.